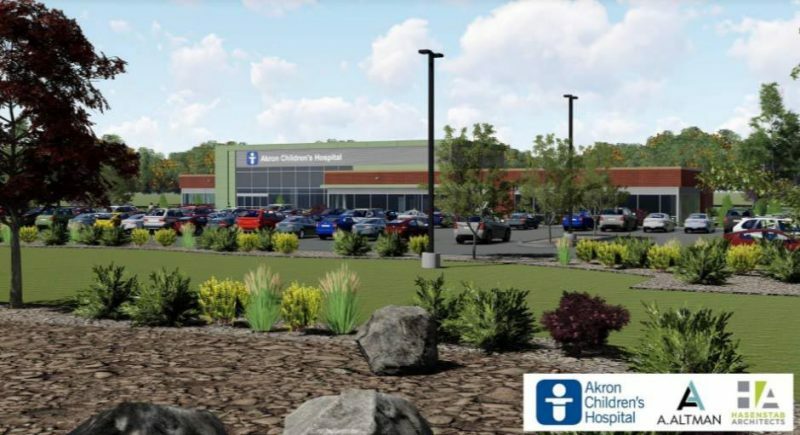 We are bringing convenient pediatric care close to home with the opening of 3 new Health Centers in 2019 in Mansfield, North Canton and Boston Heights, as well as one in Portage County in 2020! Mansfield Health Center opens March 25-26. North Canton Health Center opens May 21. Boston Heights Health Center opens in September. Portage Health Center opens winter 2020.